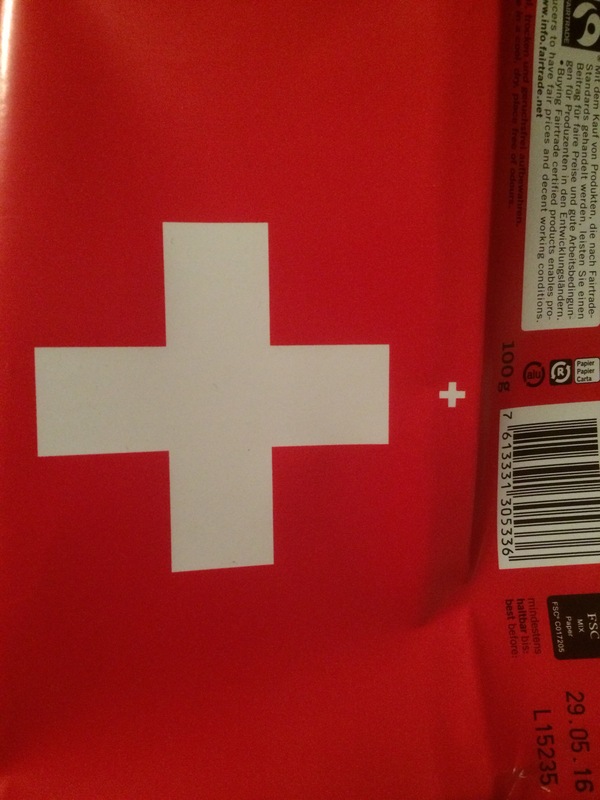 Real, unadulterated, mouth-smoothing Swiss chocolate. There’s nothing like it. Just ask the whirlpool of endorphins and serotonin swirling round in your brain within the first 10 seconds of this stuff hitting your tongue.